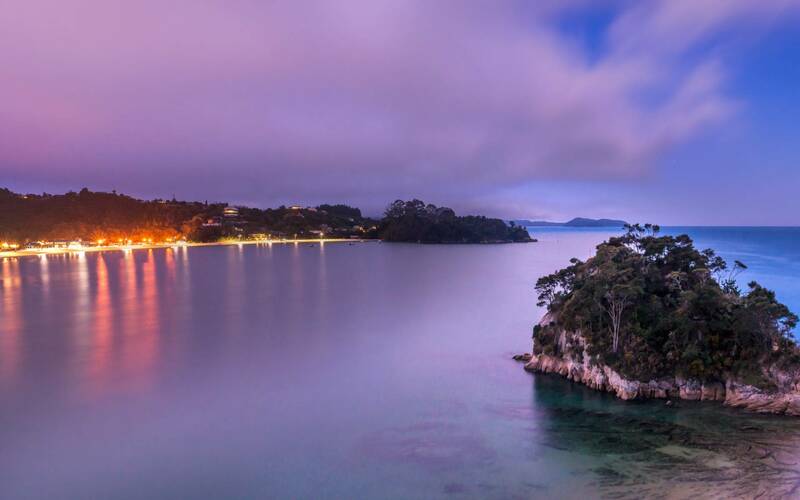 Welcome to the Kaiteriteri Recreation Reserve, famous for golden sand, turquoise water and four seasons of accommodation, dining, mountain biking, recreation and events. 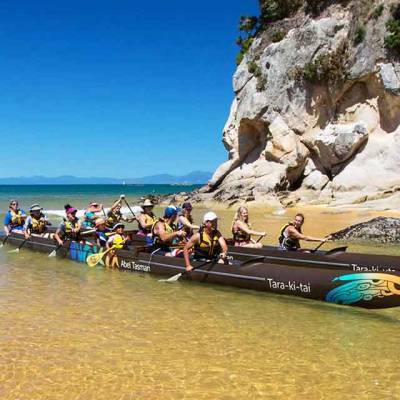 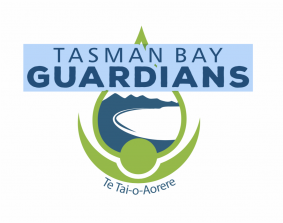 We are also the gateway to the world renowned Abel Tasman National Park. 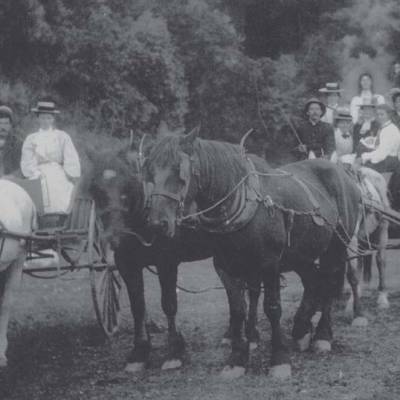 The first recorded entry into Kaiteriteri was by Captain Arthur Wakefield in October 1841.. 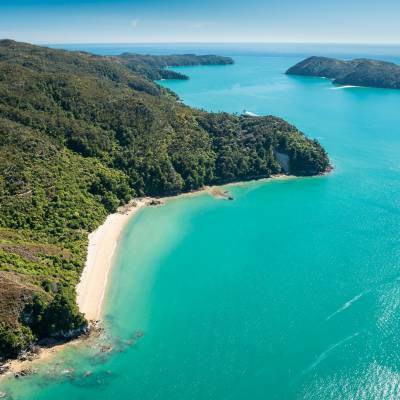 The Abel Tasman National Park was established in 1942 and is located at the top of the South Island between Kaiteriteri and Takaka.